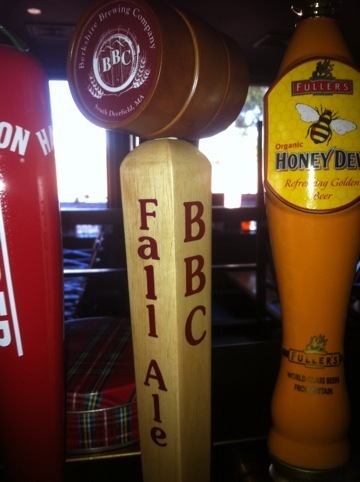 The Haven is delighted to snag one of the few kegs of limited BBC Fall beer limited release. A truly unique ale, River/Harvest Ale is a dark American wheat beer that is “single-hopped” with Willamettes, accenting that variety’s signature profile while letting the malts shine through. River Ale’s slightly sweet flavor is accented with notes of nuttiness, fresh baked bread and a light spiciness of wheat. A brew that stands alone in the beer landscape. Try it in the Fall and Winter months.